This book is great for anyone who is seeking to engage future generations because it provides deep understanding of foundations on which “gamification” is built. McGonigal simplifies engagement in games into 6 simple principles. She then provides practical examples of how Gamers often use this intrinsic knowledge to create new ways of engaging with tasks. 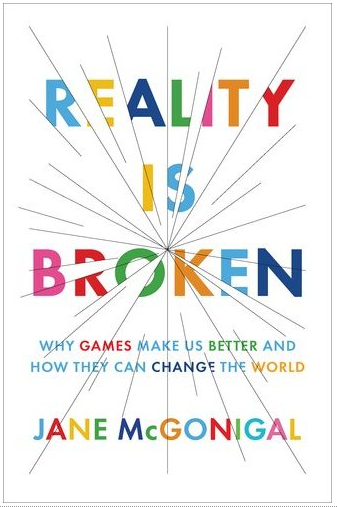 Finally, McGonigal shows how Gamer's knowledge can be used on a grand scale by applying game theory to finding solutions for world wide problems.